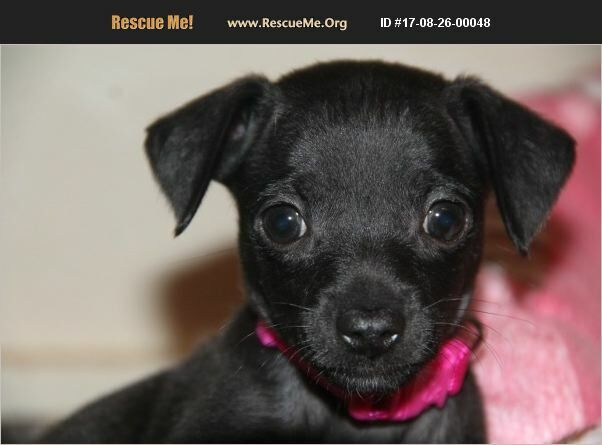 New Hampshire Chihuahua Rescue View other Chihuahuas for adoption. HELLO POTENTIAL ADOPTERS, 'PLEASE READ THIS IMPORTANT INFORMATION BELOW.' Our rescue doesn't have an actual shelter building in your area or mine. Therefore, it is not possible to meet the dogs and pups in person prior to their adoption. All of the puppy's and dogs are located in either TN, Arkansas, GA or KY, and will come north on a USDA transport once they are adopted. Please do not send an email inquiring about a dog, just fill out the adoption application then when it is received questions can be answered. If I only answer emails then I can't make calls to the people that have filled out the adoption application and that is not fair to the people that read the description and instructions. Thanks so much for understanding. ;) Millie is one adorable puppy and she is a typical puppy who is full of cute antics, loves to play with her friends, her sister Molly, chew her nyler bone, chase bugs, smell flowers, eat and then take nice long naps as pups usually do. Her adoption is 260. and transport is 140. via Alpha Dog Transport.